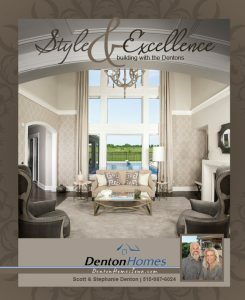 The Denton's have been building custom homes for the past ten years. They build in the Des Moines and central Iowa area in suburban developments, select urban and rural settings and on beautiful lakefront properties from Lake Panorama to Sun Valley. Today, the Dentons are one of Iowa’s premier, award-winning custom home builders. Scott and Stephanie Denton realized they had a lot in common from the moment they first met. When you're building with the Dentons, it's quickly apparent the couple's teamwork offers unique benefits for their clients, too. Scott grew up in a small town near Creston, Iowa, and always knew he wanted to be a part of home building. Stephanie grew up on a farm near Iowa Falls. She joined Scott in the business after a successful career in sales and marketing in the technology and financial industry. Together they built Denton Homes Iowa on small-town Iowa values, like integrity, hard work, and the ability to have fun along the way. Armed with their faith, years of experience in construction and business, plus a passion for home building, the Denton's have a reputation for craftsmanship and excellence. Each client is unique. Some come to the experience anticipating a complicated process. Others look forward to embarking on a project they've been dreaming about for years. Either way, the Denton's bring a unique his-and-hers understanding of their client's approach to homebuilding. They have deep relationships in the construction business and a structured process. Their signature style of working with clients has come from experience. The Denton's work one-on-one with their clients on lot selection, home plan design, space planning, interior design selection and every detail throughout the build. 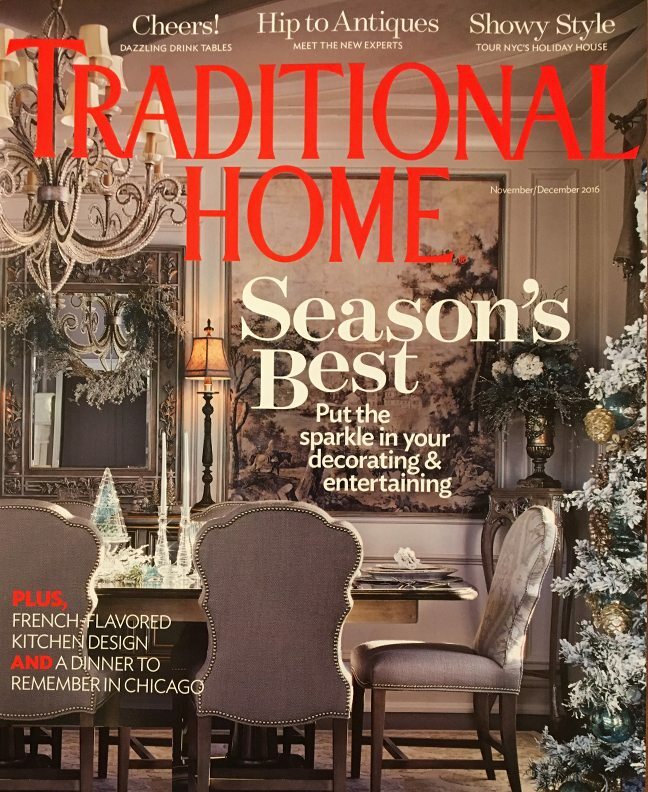 They truly enjoy every facet of custom homebuilding. One of the key processes to stay on track and within budget is the web-based Denton Dashboard. Clients log-in to their private project website and see every step of their home throughout the process. For examples of custom homes built by Denton Homes Iowa, check out the Photo Galleries and see more on Houzz. If you're interested in a new, truly custom home, please give Stephanie or Scott a call at 515.987.6024.